Welcome to Creative Mailbox & Sign Designs! 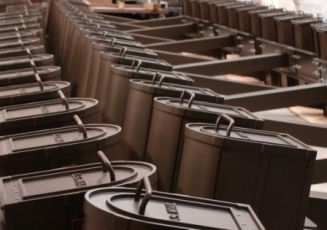 The Leading Manufacturer of Custom Mailboxes & Signage in the Southeastern United States. Creative Mailbox & Sign Designs has been offering residential streetscape solutions since 1986. 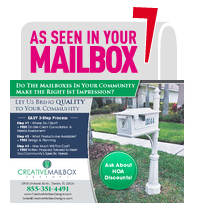 As the leading residential streetscape company in the Southeastern United States, we provide decorative mailboxes, street signage and community signage at a value that is unsurpassed in the industry. Creative Mailbox & Sign Designs began as a small operation in the founder's garage more than 27 years ago. Neighbors were interested in the decorative mailbox they had made for their home. 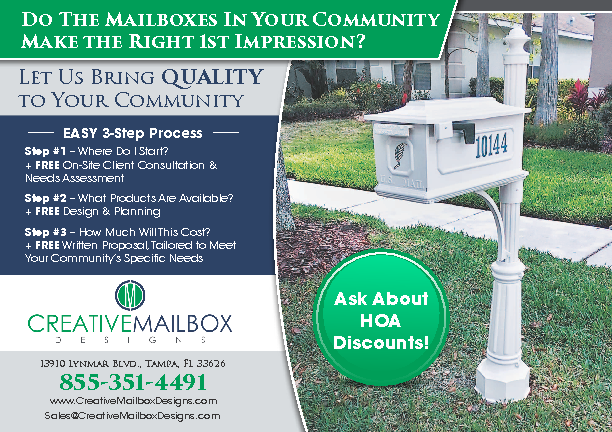 The idea that decorative mailboxes can add 'curb appeal' to the American home took off. In due time, with developers and builders clamoring for consistency in the streetscape of their communities, we started providing decorative street signage to complement the mailboxes. Since then we have expanded our product offerings and invite you to explore our website to see all that Creative Mailbox & Sign Designs has to offer!